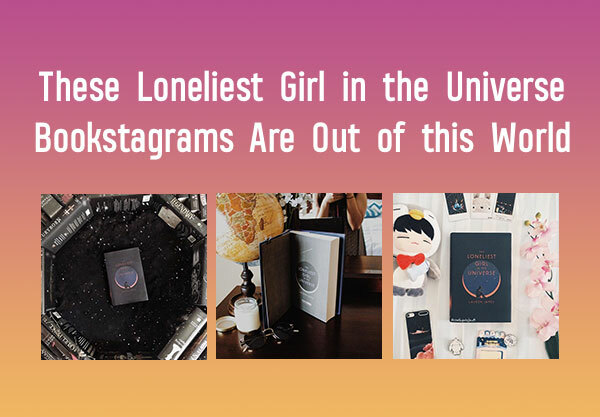 We absolutely love the way that the bookstagram community has been featuring THE LONELIEST GIRL IN THE UNIVERSE in their photos so obviously we HAD to share how incredible they are with you. 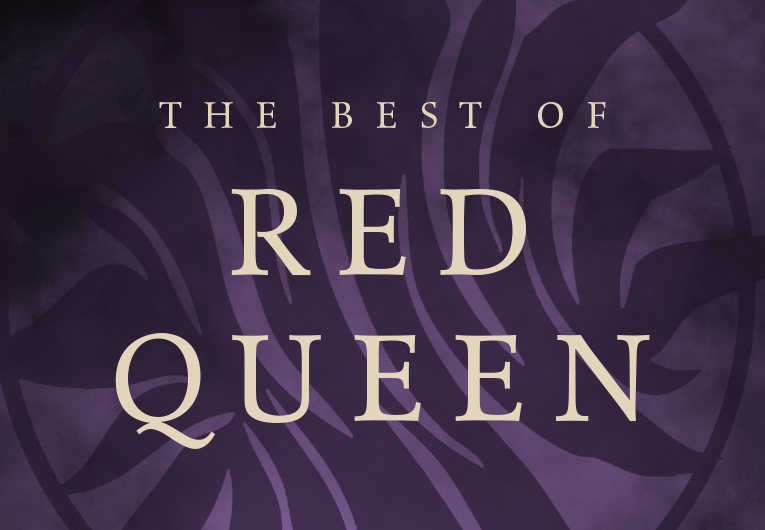 But first, a little bit about this book that totally kept us on the edge of our seats: Romy Silvers is the only surviving crew-member of a spaceship traveling to a new planet, on a mission to establish a second home for humanity amongst the stars. 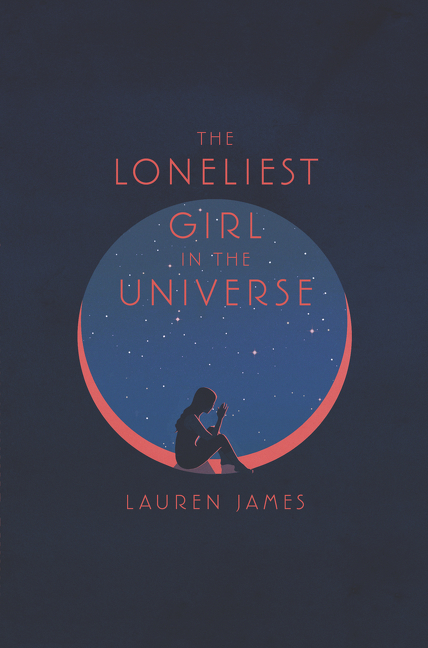 Alone in space, she really is the loneliest girl in the universe…until she starts corresponding with a boy named J that’s on a new ship heading her way. Romy is really excited that he’ll be joining her soon but then she realizes…something is a little off. Maybe being alone isn’t the worst thing in the world. 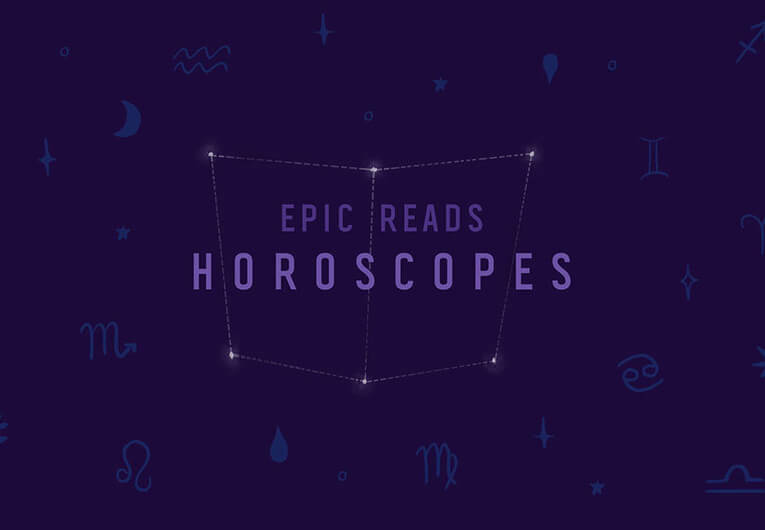 Scroll on down to see some of our favorite photos of LONELIEST GIRL and remember, to be featured here you can #bookstagram, or tag us in your posts (@epicreads) and don’t forget to tag them #epicreads – we’ll be sure to look through each week! 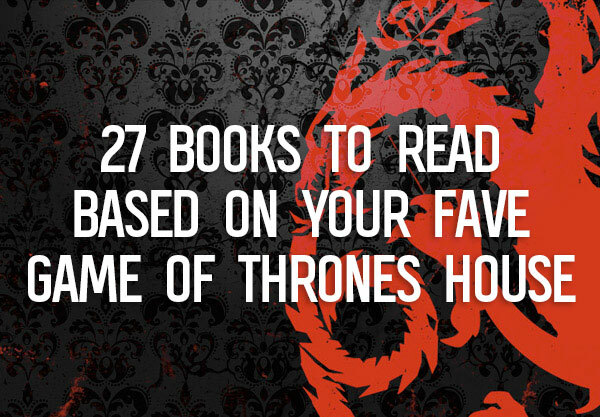 Do you have a bookstagram or know someone that does? 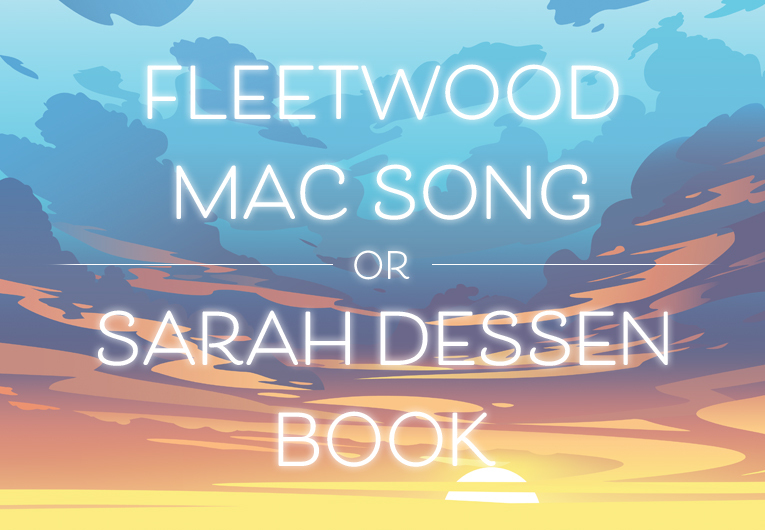 Tell us the handle(s) in the comments so we can check out the feed! 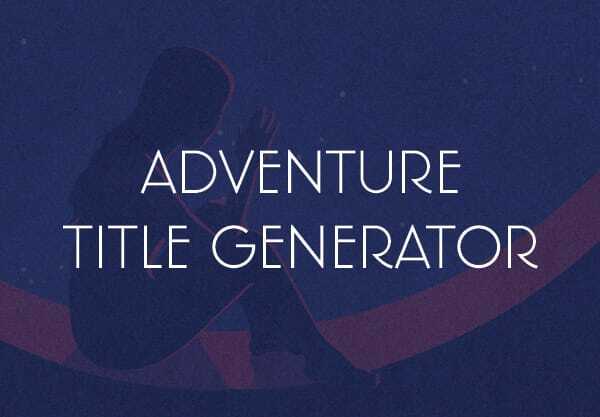 Write Your Own YA Adventure With This Title Generator!